Read my four-starred review of Man Flu. 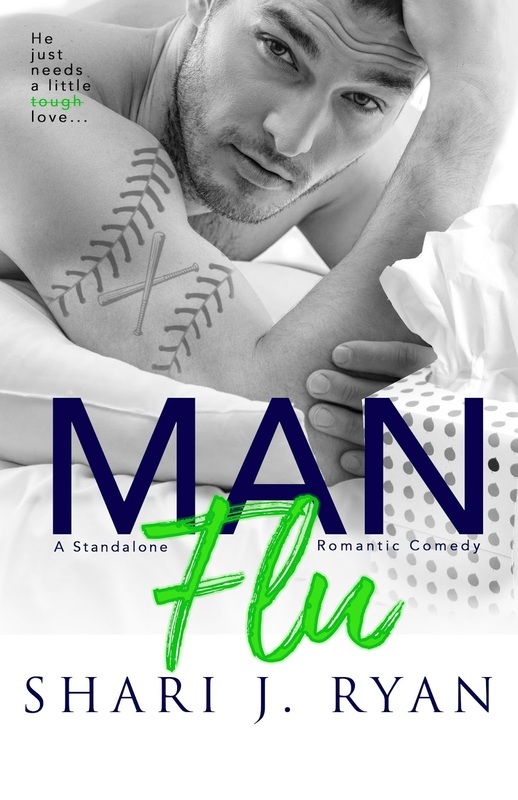 Add Man Flu on Goodreads. 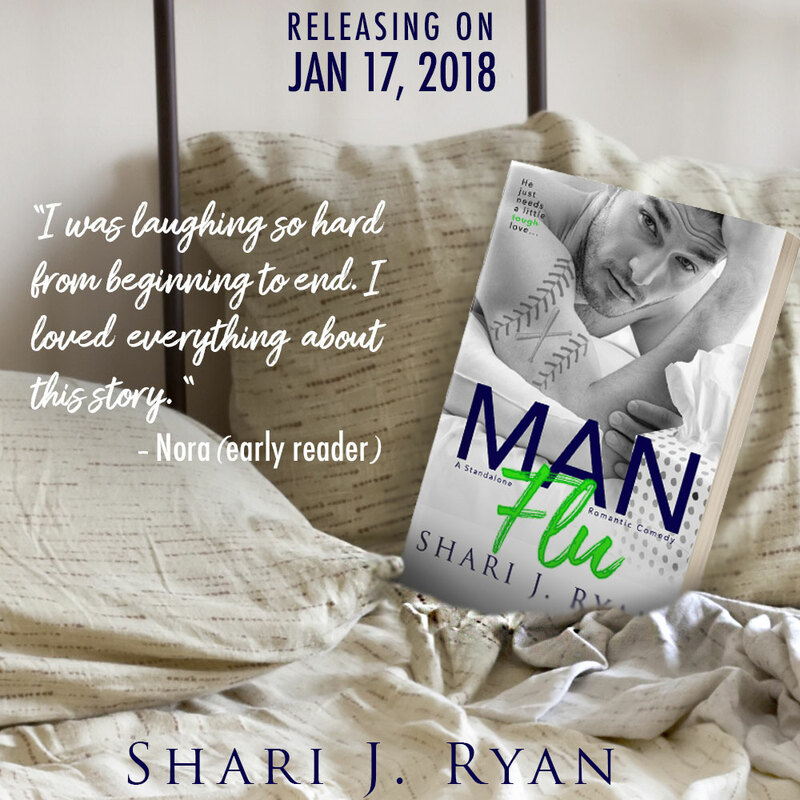 With her loud Boston girl attitude, Shari isn't shy about her love for writing or the publishing industry. Along with writing several International bestsellers, Shari has split her time between writing and her longstanding passion for graphic design. 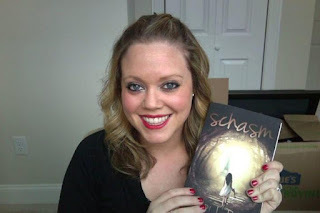 In 2014, she started an indie-publishing resource company, MadHat Books, to help fellow authors with their book cover designs, as well as assistance in the self-publishing process.